Learn how to estimate measurement uncertainty in accordance with the GUM method for ISO/IEC 17025:2017 accreditation. 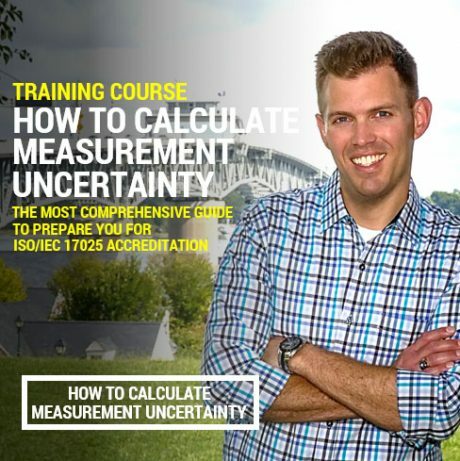 Plus, learn how to create uncertainty budgets and a scope of accreditation. Everything you need to get your laboratory accredited.